Boys Varsity baseball game vs.Adirondack at HP has been postponed until Thursday 4/11. 4:30 pm start. Boys JV baseball game vs Adirondack previously scheduled for Thursday at HP will now be played on Wednesday April 17th. The Holland Patent Central School District has been honored with the Best Communities for Music Education designation for the third consecutive year by The National Association of Music Merchants (NAMM) Foundation. 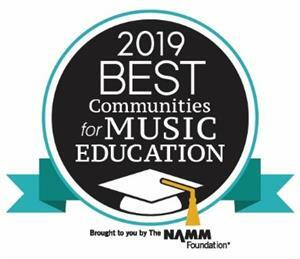 The Best Communities for Music Education designation is awarded to districts that demonstrate outstanding achievements and commitment to provide music education to all students. The Holland Patent Central School District is proud to provide students with a Pre-K through 12th grade music program which features classroom music, 12 performing ensembles, chamber groups, a Suzuki Violin program, AP Music Theory, and a Tri-M Music Honor Society chapter. Students regularly have the opportunity to perform at New York State School Music Association (NYSSMA) Solo Festivals and Major Organization Evaluations. This year, 35 Holland Patent music students were selected to perform in honor ensembles, including the New York All-State Wind Ensemble. The music department showcases the hard work of district music students in over 15 school-sponsored concerts per school year. The Best Communities for Music Education Award recognizes that the Holland Patent Central School District is leading the way with learning opportunities for music students in the community. The music department appreciates the continued support from the administration, faculty, staff, and community to further the continued growth of music making in Holland Patent. The third grade classes of Miss Evans and Mrs. Stockhauser had the opportunity to Skype with author, Kelly Bennett. As part of World Read Aloud Day, students enjoyed reading Not Norman and completed several activities around her book. During our Skype, she read the book aloud to students, shared some 'secrets' about the book, and discussed the lengthy process of writing a book. Her encouraging words and excitement for literature captured the attention of these aspiring authors. We are looking forward to reading other books by Mrs. Bennett, especially the book she is working on now about Yankee Stadium and Babe Ruth! 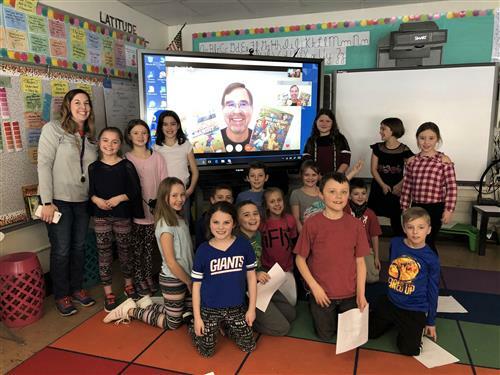 Mrs. Heiser's 3rd grade class Skyped with author David A., Kelly. They were excited to learn that Kelly, author of the Ballpark Mystery series, grew up nearby in New Hartford. Students had the opportunity to ask questions about the writing process in this conversation that served as an exciting introduction to their mystery unit. 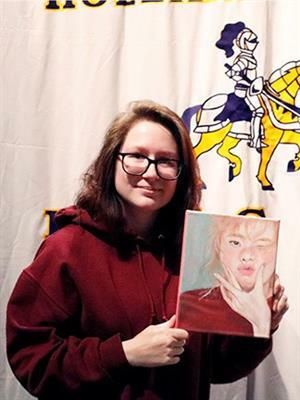 Congratulations to Holland Patent High School senior, Caitlin Andrejova for winning the Presidential Award at Mohawk Valley Community College High School Senior Art Show. Her painting was selected first over so many amazing works of art from area high schools. Caitlin will receive a full scholarship to Mohawk Valley Community College’s art program in the fall should she choose to go. On Thursday, December 13th MVCC’s Dean of Art, Todd Behrendt awarded Caitlin with the scholarship here at the high school in front of some of her classmates and instructors. The art department and administration would like to say how proud we are of Caitlin and this amazing achievement! Students in Mrs. Heiser's 3rd grade class enjoyed an interactive activity for rounding numbers using Google Classroom. 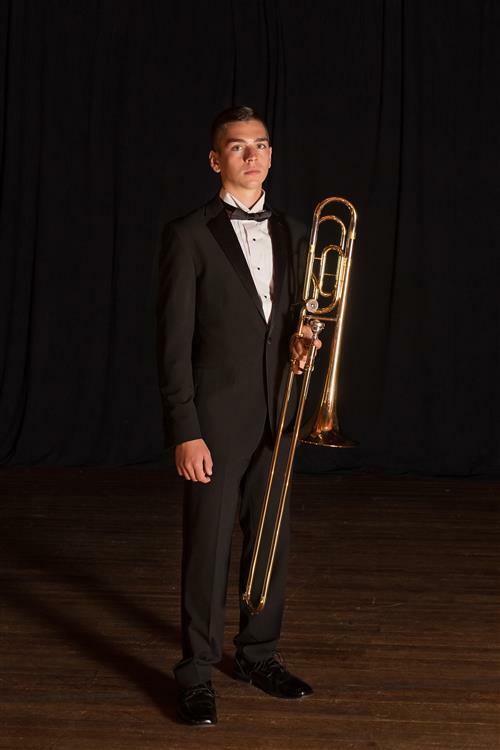 Joshua Corelli, a senior trombone player, has been selected to perform in the New York State School Music Association (NYSSMA) All-State Wind Ensemble. Josh received this honor by earning a 100 on his All-State audition. The music staff and administration would like to extend their sincerest congratulations to Josh. It has been over ten years since a Holland Patent student was selected to play in the All-State Wind Ensemble. 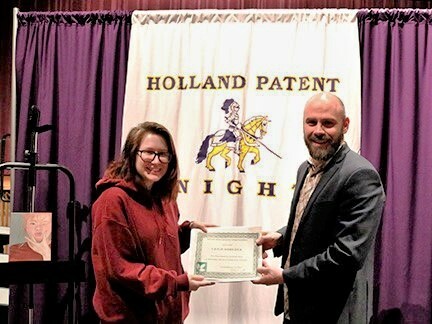 We are proud to have you represent Holland Patent. 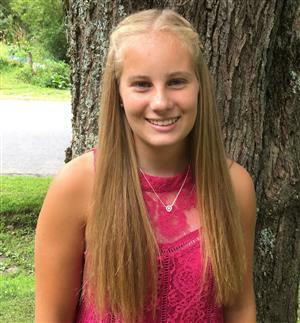 The Holland Patent Central School District would like to congratulate Chloe Williams for being selected to represent all of Section 3 Female athletes on the NYSPHAA Student Advisory Committee. Chloe was selected out of hundreds of girls in Section 3 and joins 21 representatives from all Athletic sections of NYS. As a committee member Chloe will represent Section 3 by exemplifiying leadership while providing feedback of NYSPHAA special programs including but not limited to Scholar Athletes, Sportsmanship ,Life of an Athlete, Student Leadership and Community Service. To the old school in H.P. The old school in H.P. Click on the above image and celebrate the inspiration happening in our classrooms! Please note: There was a mistake on the district calendar and there will be no April 2nd BOE Meeting. Special Meeting, with King & King Architects for a proposed upcoming capital project. "It is the philosophy of the Board of Education of the Holland Patent Central School District that the fundamental purpose of the School District and all of its resources is to provide the means for educational development of all eligible students residing and /or enrolled within the district to reach their fullest potential." Holland Patent Central School District is committed to providing access to our electronic and information technology, including our webpages, for individuals with disabilities, in accordance with Section 504 and Title II of the ADA. The School District is diligently making necessary adjustments to its technology in furtherance of this goal. Such adjustments are time-consuming but are critical to ensure that students, staff, community members, and others can access our materials. As we await new web material, please be patient; we will be making updates as soon as practicable. Based on four years of test data from the New York State Department of Education, Business First has rated the academic performances of 36 public school districts in the Utica-Rome Area, which consists of school districts in Herkimer, Oneida and Otsego counties. Business First analyzed four years of test scores and graduation rates for eligible public school districts. 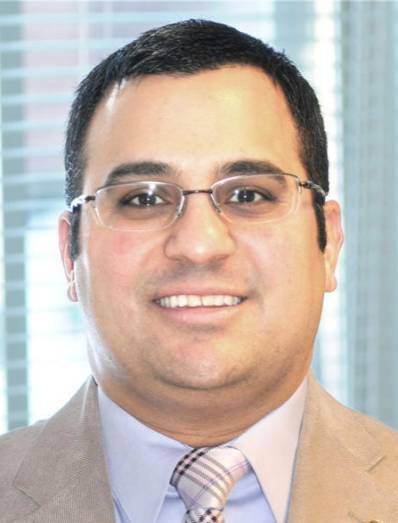 Its 168-part formula covered everything from statewide English and math exams for third graders up to the full array of Regents exams for high schoolers. Holland Patent is proud to be among the top ten districts, ranking #8!